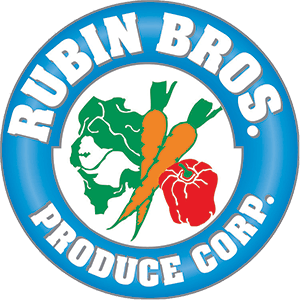 If quality and care are your priorities, Rubin Bros. is the produce company for you! 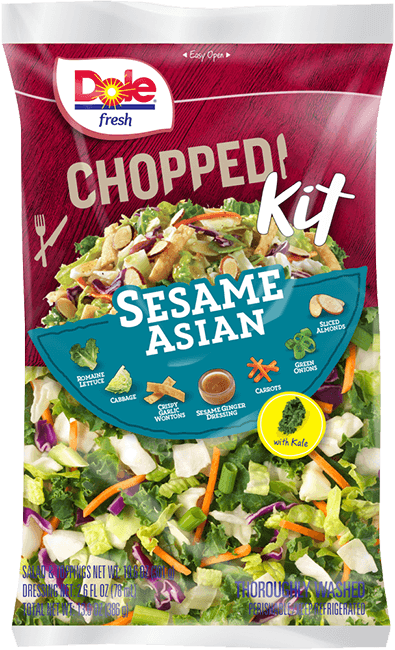 Our company distributes the entire line of DOLE® pre-packaged salads and western vegetables in the NYC market, guaranteeing our customers quality of the highest standard. 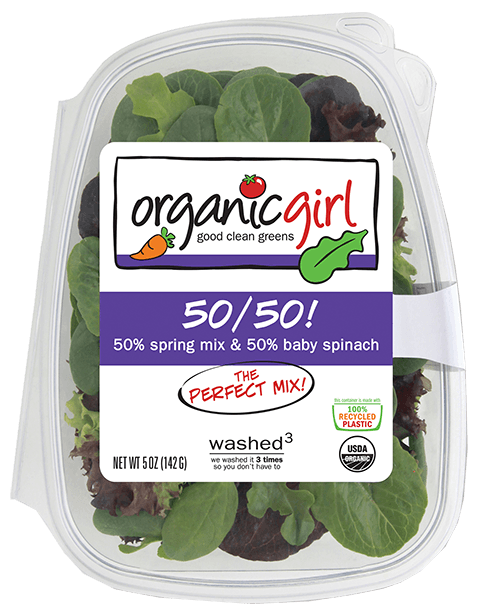 Treat yourself to the sweet, crisp crunch of organic girl salads. We’re a third-generation company that built our reputation on exceptional quality products and excellent customer service for over 75 years. Rubin Bros. is at the forefront of service and produce distribution and we are GDP & HACCP certified.